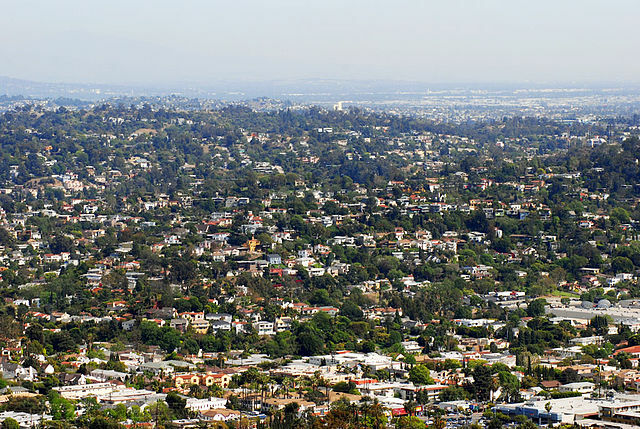 In response to Vice President Al Gore's 2008 call for the U.S. to adopt 100% clean power within 10 years, the eclectic neighborhood of Silverlake in the city of Los Angeles made a pledge to switch by 2018 to all renewable resources for its electricity. Silverlake joins the Los Angeles neighborhoods of Venice and Mar Vista in making this commitment. Together they have formed a group called Green Power Communities.